Curious about Tarot cards? Shrouded in mystery and superstition, tarot cards have been used for centuries to predict the future. But that's not all they can do! 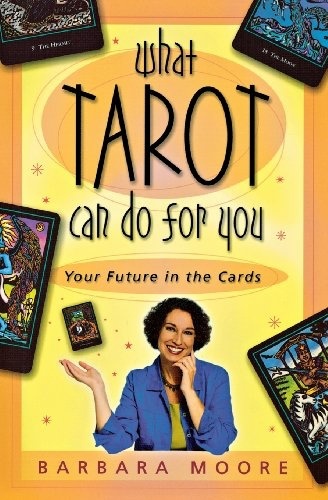 -Choose the perfect tarot deck, -Ask the right questions so you receive clear answers, -Develop your own intuitive meanings for the cards, -Gain personal and spiritual insight, -Use your cards for problem solving, meditation, journaling, and more, -Use the tarot to help shape the future of your dreams. Empower yourself, overcome obstacles, and make better decisions - all with a little help from your tarot deck.